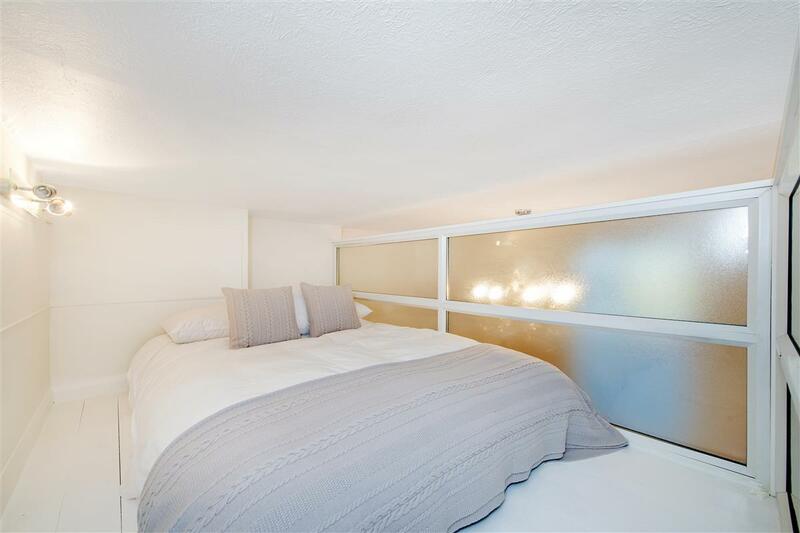 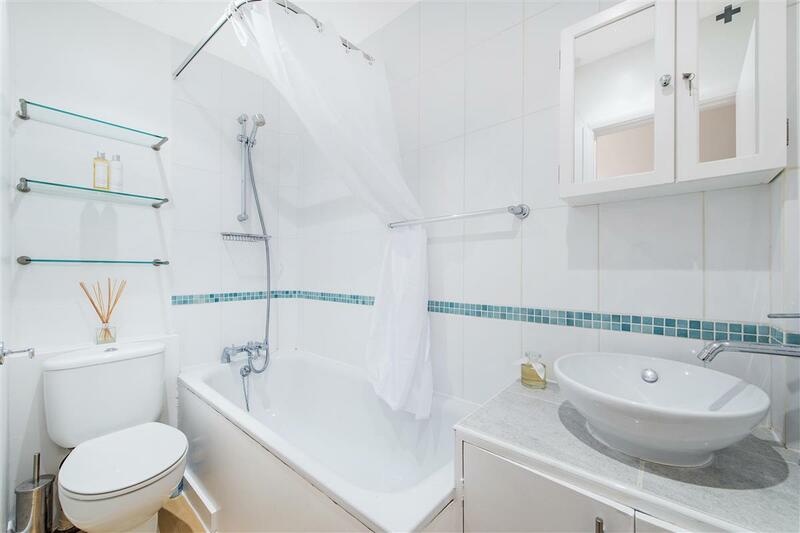 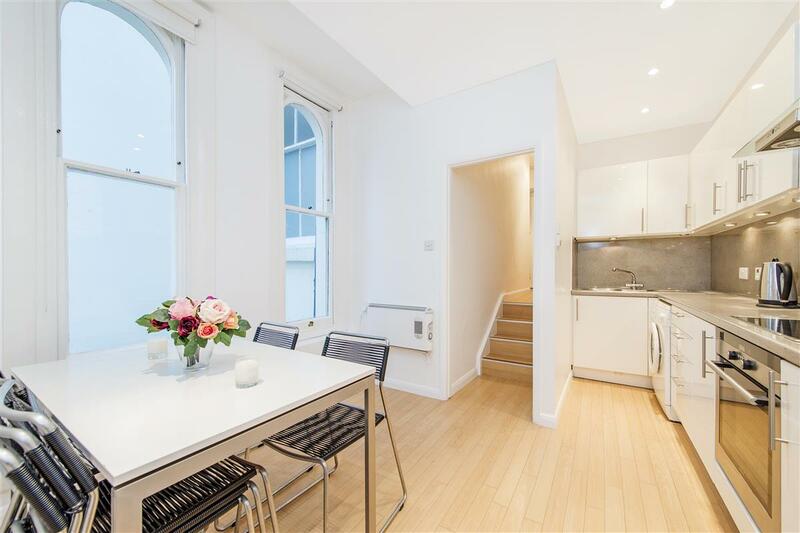 Set within a secure white stucco fronted Victorian block with porter and pretty communal gardens, this studio apartment would make an ideal first time purchase or rental investment. 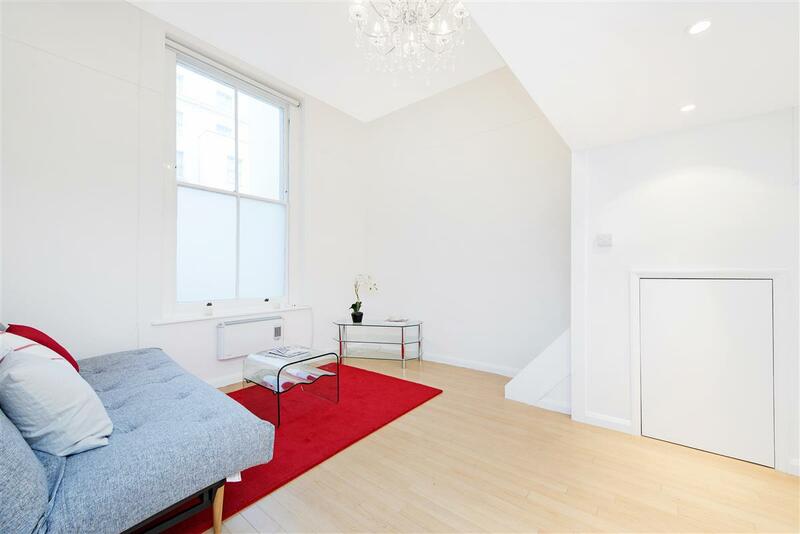 The reception room has impressive ceiling height and a large West facing window flooding the apartment with light until the end of the day. 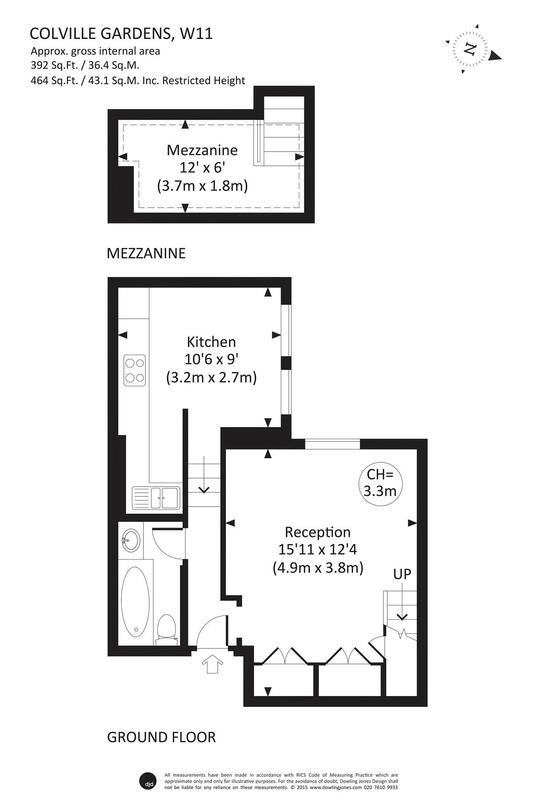 There is an eat-in kitchen perfect for entertaining and a separate mezzanine sleeping area (reduced head height). 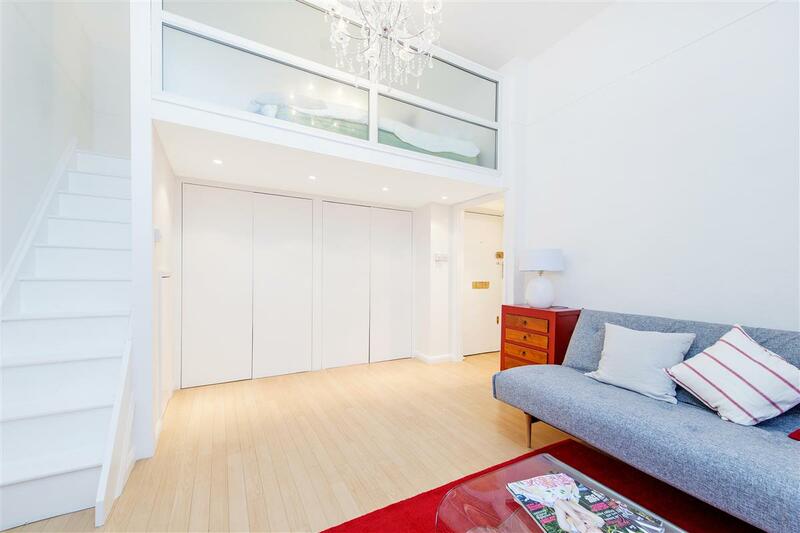 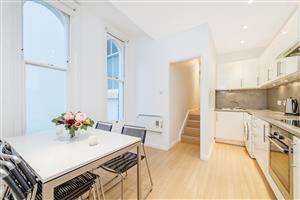 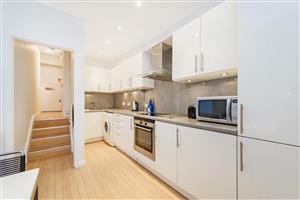 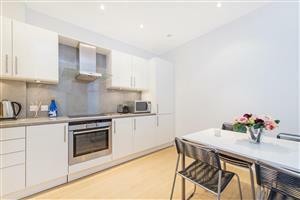 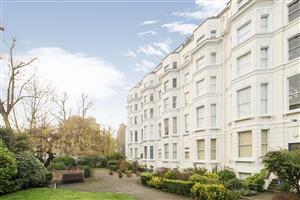 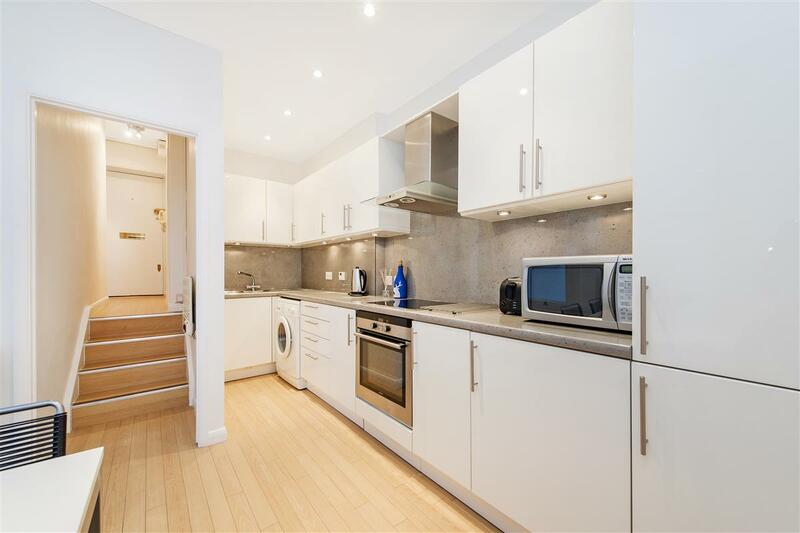 Colville Gardens W11 is a quiet cul-de-sac in the heart of Notting Hill, with easy access to Westbourne Grove, Portobello Road and Westbourne Park tube.